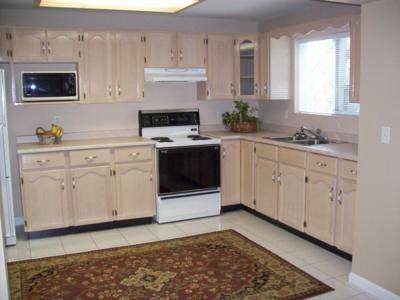 Meadow Vista Garden Suite is located on a quiet cult-de-sac in Westwood Plateau in Coquitlam. 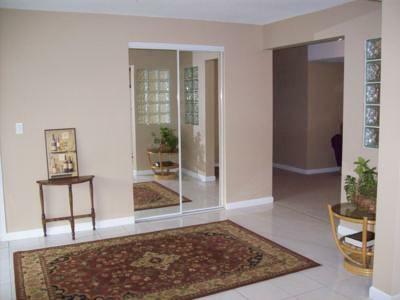 This ground level suite is in an 18 year old Parklane home and has its own private entrance and covered patio. 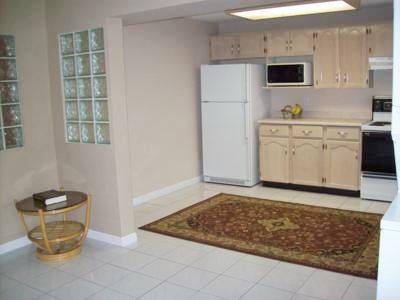 There are 3 bedrooms and a den with 1 full bath and a large fully equipped kitchen. This unit can sleep 6-8 people comfortably with a large master bedroom that has a queen size bed. The second and third bedroom can sleep two per room and then the den which will accommodate one or two. 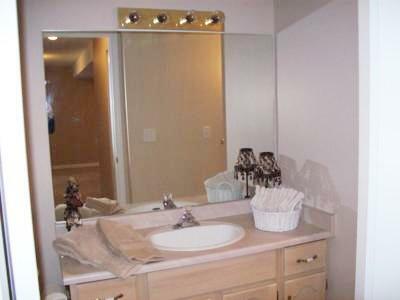 There is in-suite laundry facilities a fenced yard and two parking spaces. The location is minutes on foot to transit and within close proximity to Highway 1 and Barnet Highway which makes it a short distance to many of the Olympic Venues. There are grocery stores and a variety of restaurants all within walking distance and if you have a vehicle there is every level of amenity within a 5-10 minute drive. This is a very spacious suite that would provide for a comfortable stay. Rates will be negotiated upon length of stay.